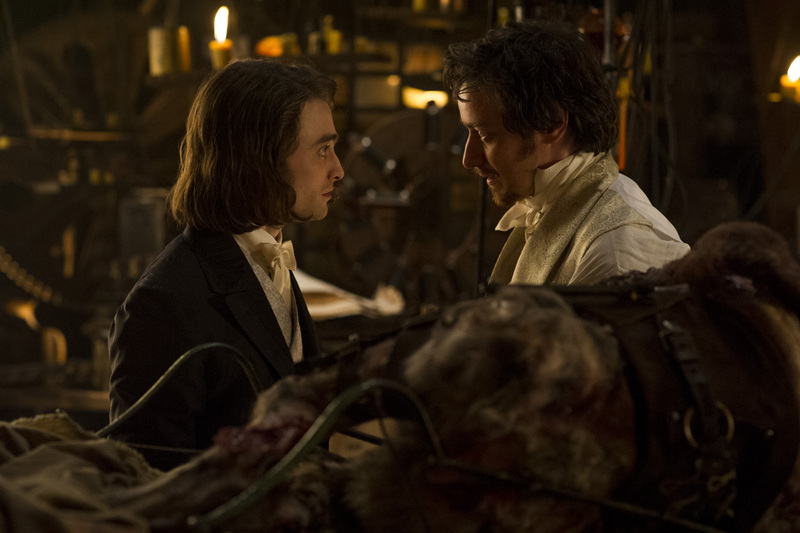 James McAvoy and Daniel Radcliffe star in “Victor Frankenstein,” this year’s grand spectacle of a production and character driven film contemporizing one of the most beloved literary and film classics of all time under Paul McGuigan’s direction. 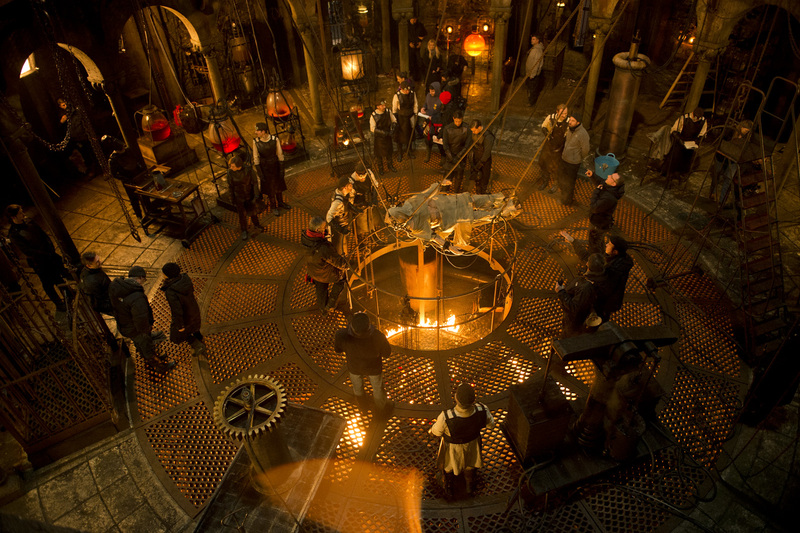 In the coolest and electrifying re-imagining of the mad doctor and his creation, James McAvoy takes on the titular role Doctor Victor Frankenstein, a brilliant scientist at the forefront pioneering medical research. With his research and experiments on trying to save lives, he then becomes obsessed with the idea of creating life itself. 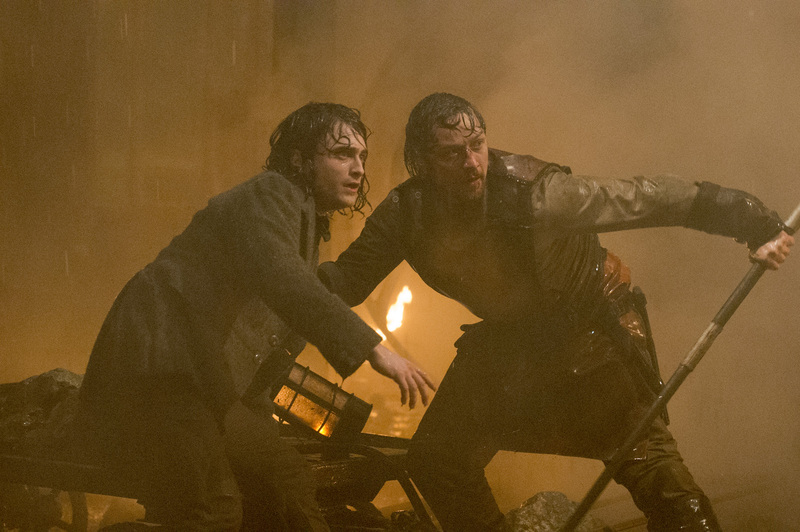 Radcliffe, on the other hand, plays Igor, Frankenstein’s trusty and equally brilliant assistant from whose perspective the movie treads on. 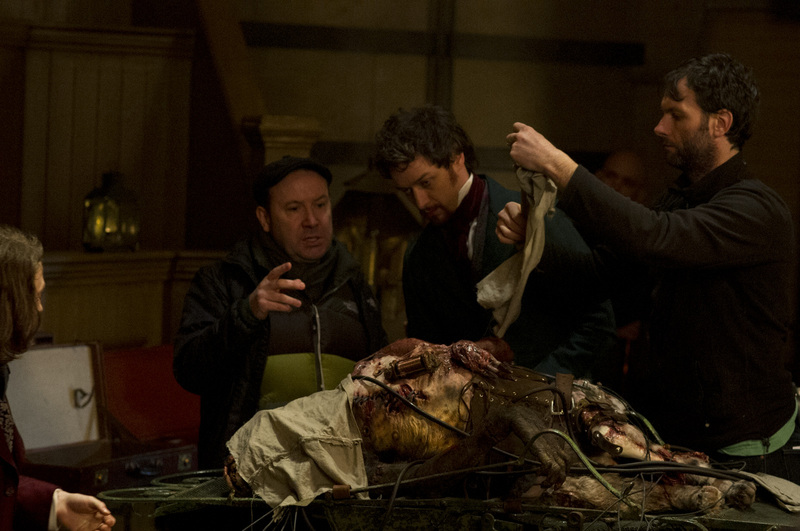 McGuigan’s “Victor Frankenstein” is an action adventure thriller, with a script by Max Landis inspired by Mary Shelley’s novel, which was first published in 1818. In Landis’ version of Frankenstein the story is set later, in 1861, a time when science was making rapid advances. “It’s taking the core themes of the book - the re-birthing idea, bringing the dead back to life and the science of that and the moral issues it brings up and all of those things. What Max Landis has done with his original script is cherry pick the best bits from the book and the best bits from the movies of the past so it’s a bit of art imitating art and reinventing it a little bit,” says McGuigan. “I think our Frankenstein is a really kind of rip-roaring, fun adventure movie version of Frankenstein. I would really struggle to class it as horror. I think there are horror elements to it and nods to previous versions of Frankenstein, but it’s much more a film about – the thing that I hope will make it stand out is the relationship between James’ character and I. Victor and Igor are two people who come to need each other very much… Igor feels forever that he has this sort of debt of loyalty and the film then becomes about how much can that debt be pushed? How much can that loyalty be pushed before – at what point do you have to step out from the shadows of the person that created you and go, ‘I am my own person?’ Or, do you forever defer to the person that is responsible for your life? 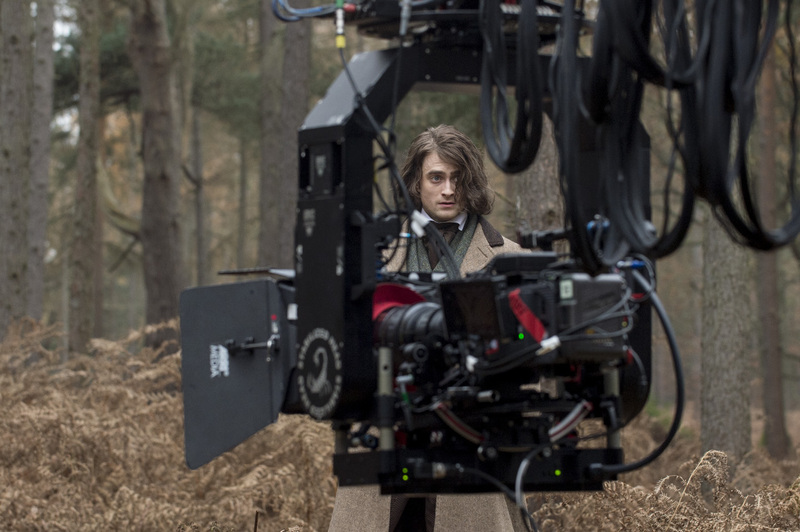 So it’s sort of, it’s a film about relationships set against the backdrop of creating monsters,” added Radcliffe in his previous interviews. 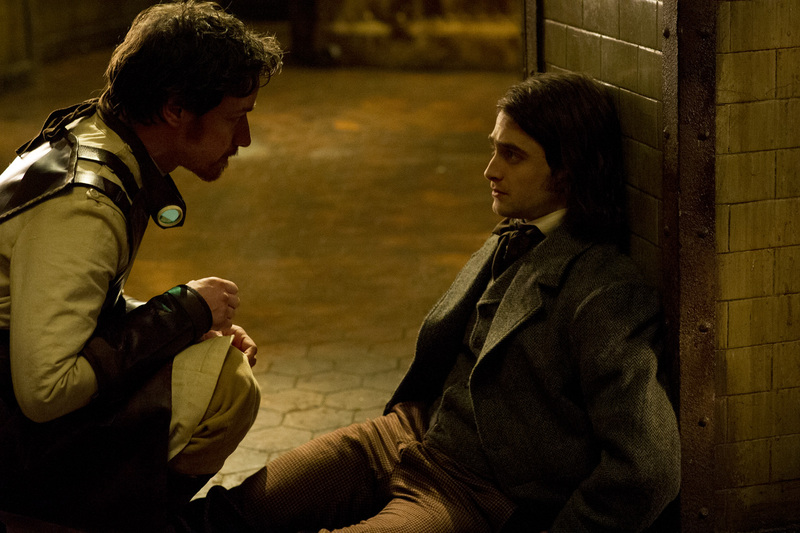 “Victor Frankenstein” opens very soon this November 25 in (Phils.) cinemas from 20th Century Fox to be distributed by Warner Bros.